Beautiful 2 bedroom 2 bath condo located in a gated community in the Williams Centre.Large living room with a wood burning fireplace opens up to the fully equipped kitchen including fridge, stove/range, dishwasher and built-in microwave PLUS Pantry and breakfast bar. Separate dining/office area. Large master bedroom includes a huge walk-in closet, Master bathroom has garden tub. 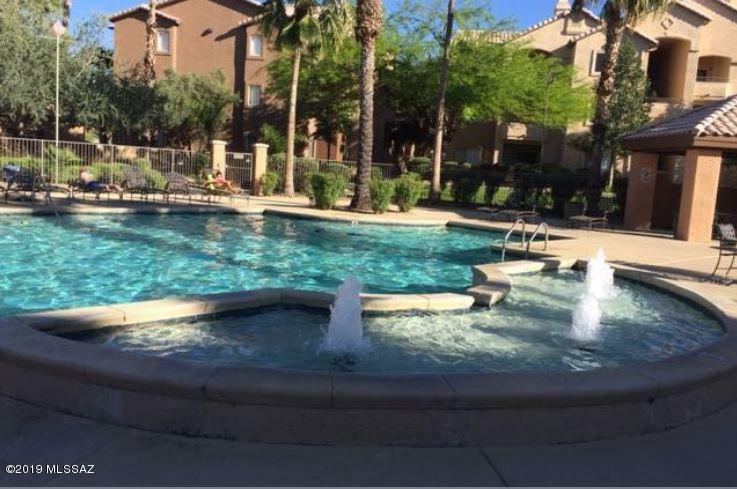 Located in a beautiful upscale condo community with gated access, a beautiful heated pool/spa, fitness center (open 24 hours) and access to the community business center. FREE COVERED PARKING!